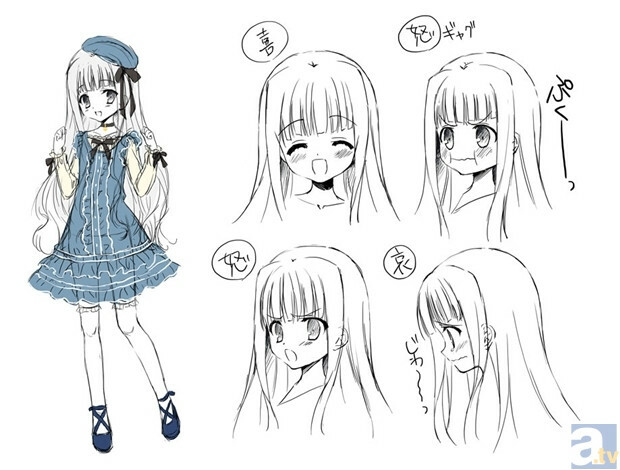 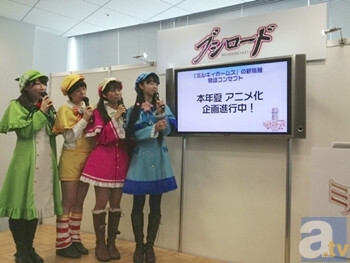 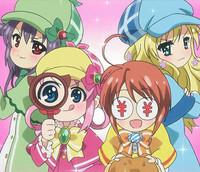 A third comedy caper Detective Opera Milky Holmes anime has been slated for summer. 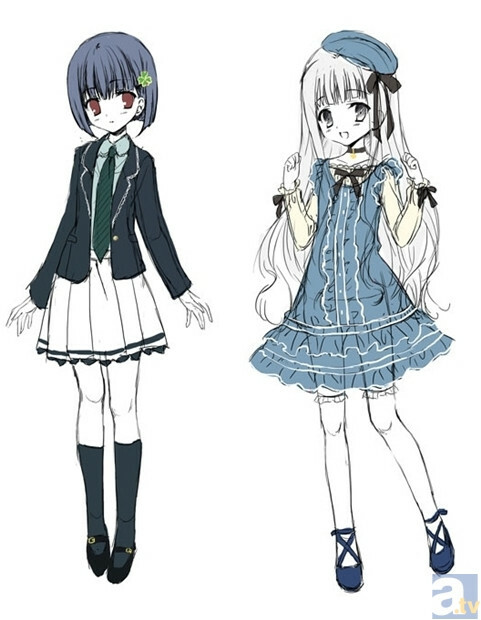 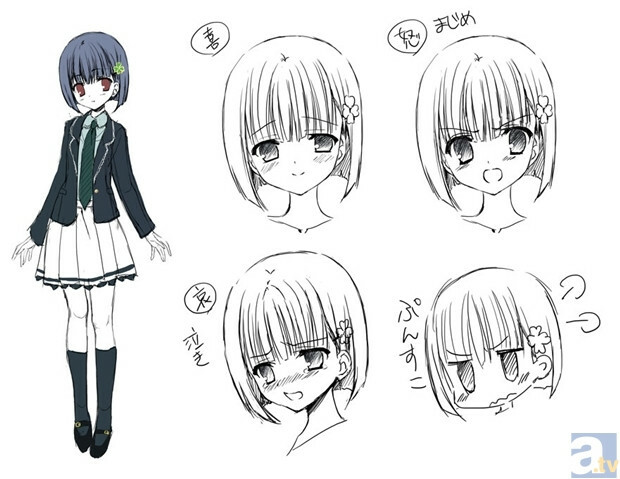 Formerly super powered girl detectives Sherlock Shellingford, Nero Yuzurizaki, Hercule Barton and Cordelia Glauca will be joined by the new Kazumi (to be voiced by Cardfight Vanguard's Aimi Terakawa) and Alice (to be cast later). 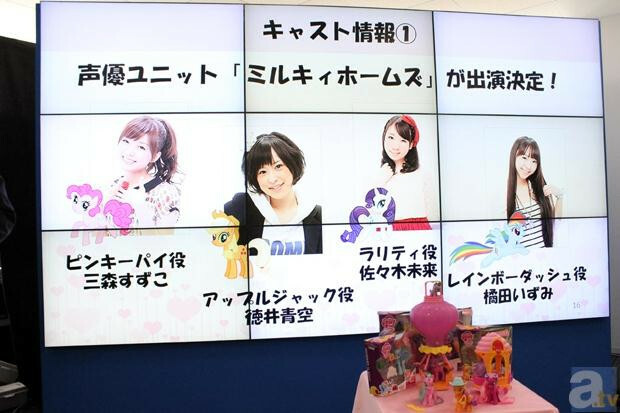 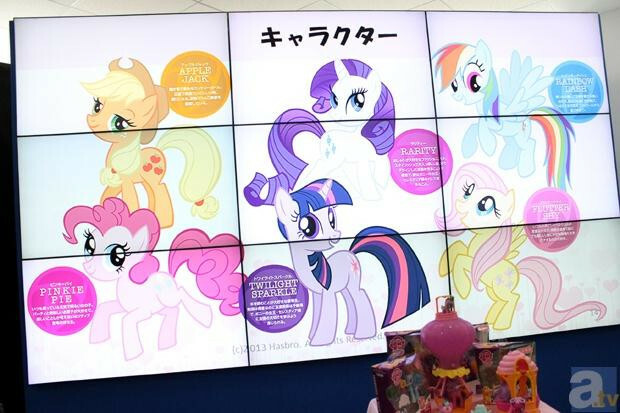 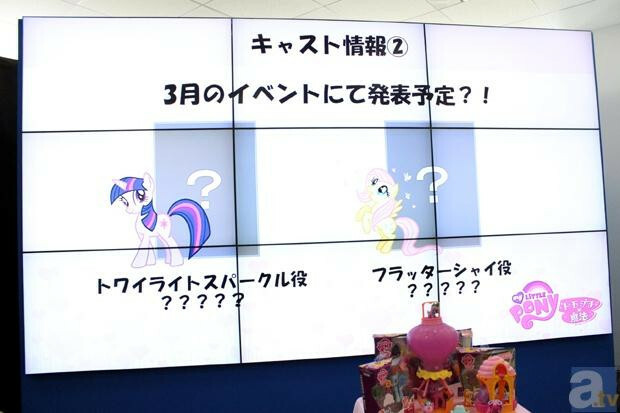 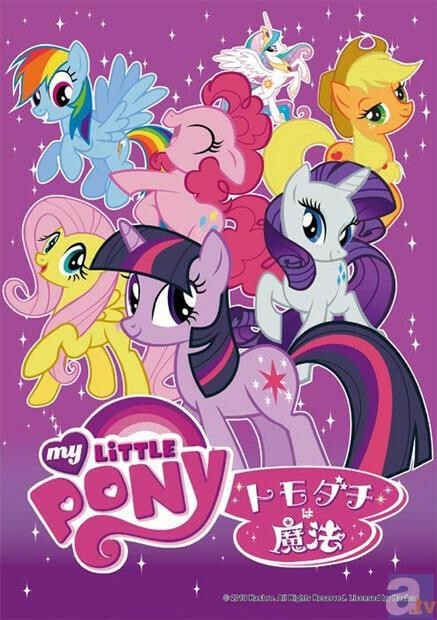 Meanwhile, the principal Milky Holmes cast have been revealed to be voicing the main My Little Pony cast in a Japanese dub.